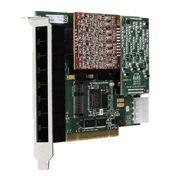 Buy the RIGHT PCI Card for your telephony system at VoIP Supply. 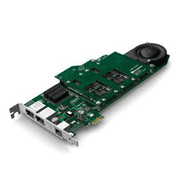 Choose from over 1,000 different analog and digital PCI cards, in addition to transcoder cards, in a variety of configurations. 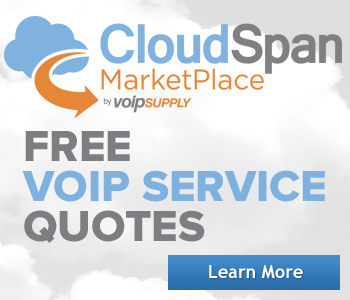 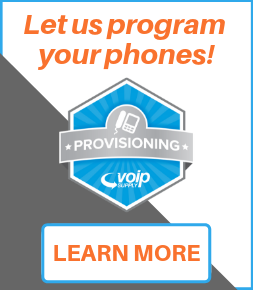 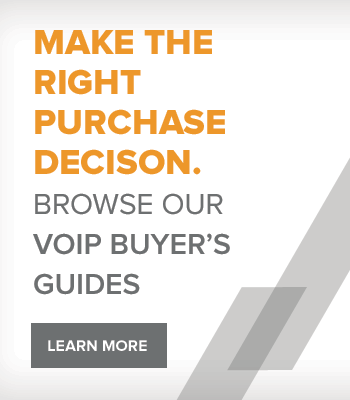 Whether you are looking to connect your legacy telephones and fax machines to your Open Source Phone System or need to connect your Open Source Phone System to the PSTN, VoIP Supply has the solution you are looking for. 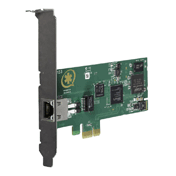 All of our PCI Cards carry a standard manufacturers warranty, are supported by our in-house team of VoIP experts and are compliant with most standard protocols and codecs.